Our team has years of experience in auto repair, enabling us to work on all makes and models, including new and old models. You can be confident that your car will be returned running better than ever! Brakes are arguably the most important safety system of your vehicle, which is why it’s so crucial that they’re always in good working order. Your vehicle’s brake system can also cause performance issues such as fuel efficiency. 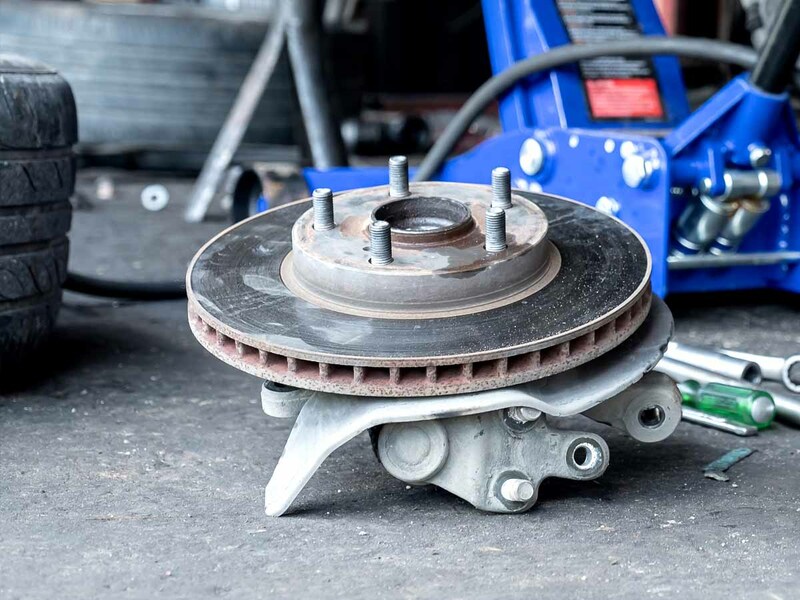 You can trust the professional team at Auto Park to inspect and repair your brake system and keep you safely on the road. No one wants to swelter in the hot humid Summer weather of New England. If your air conditioning system isn’t performing like you think it should, or isn’t functioning at all, bring it to Auto Park today! We’ll inspect your air conditioning system and identify any issues keeping it from running optimally, such as hose kinks or bent lines. Over time your transmission lines can build up blockages of contaminants. 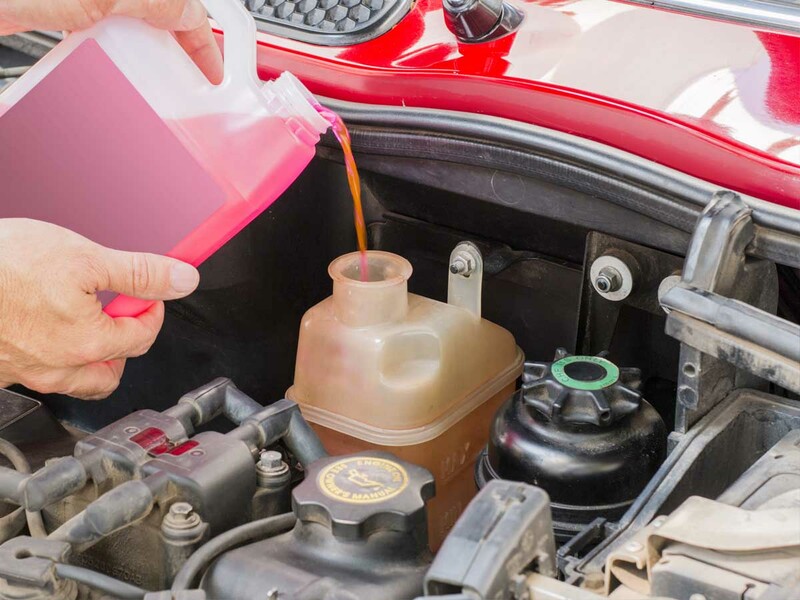 This can lead to issues with performance and fuel efficiency, and ultimately cost you expensive repairs to your entire transmission system. 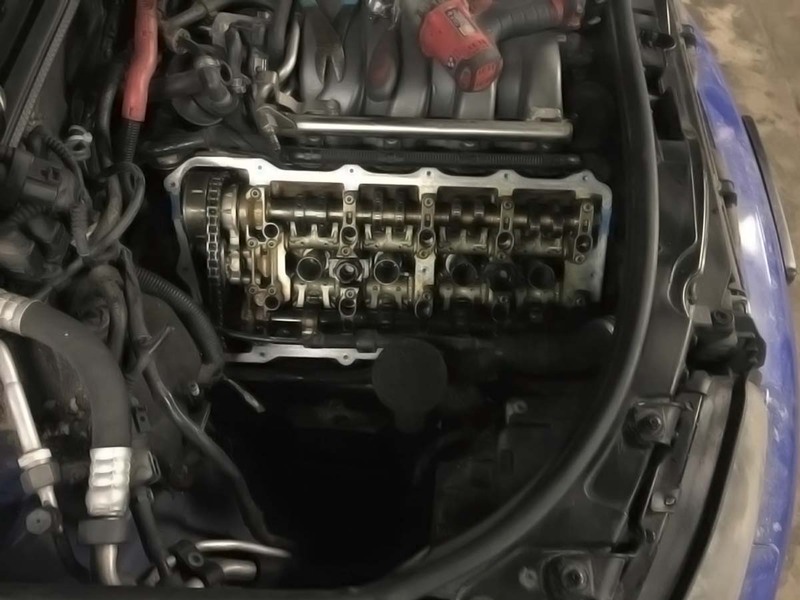 The expert team at Auto Park has the knowledge and experience to repair and service the transmission of your vehicle and keep you driving smoothly. Is your dashboard starting to light up? If you’re seeing any system lights turn on don’t take the wait-and-see approach, come in the Auto Park today! 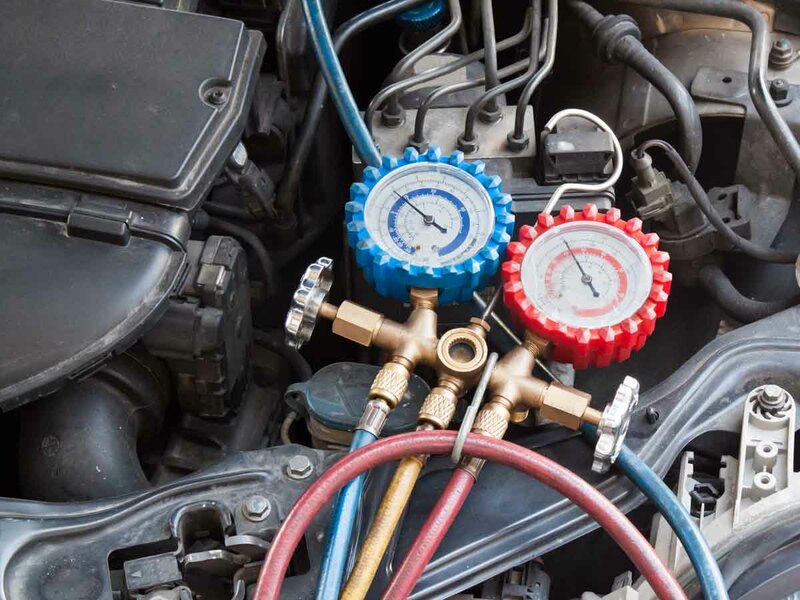 Our expert technicians will run a full system diagnostic test and see exactly what is going on. We’ll report directly to you what the system is reporting, and what work needs to be done. 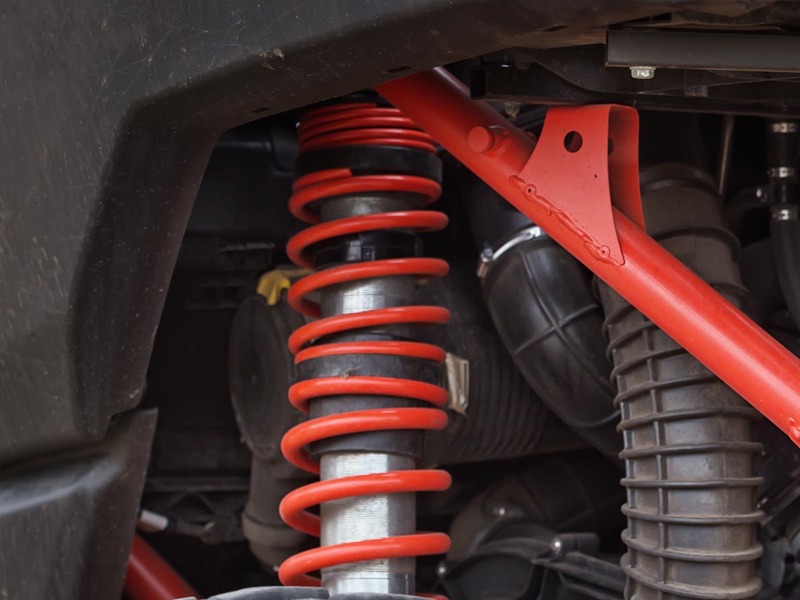 Your vehicle’s suspension system does more than just provide a smooth ride. it’s also essential in keeping more sensitive systems from rattling around, which can knock components loose and even dislodge them entirely. This can lead to double the necessary repairs! Don’t let your car fall into disrepair, come in to Auto Park today and let our expert team inspect your suspension system! The Auto Park team is full of experienced professionals that work quickly and efficiently to deliver a polished final product that will exceed your expectations. From minor touch-ups and towing to restoration and repairs, we’ve got you covered. Contact us today to set up an appointment. Auto Park is a team of experienced professionals providing quality auto body work, collision and auto repair, and insurance claim services. We’re known for our high standard for quality work and extreme attention to detail. We work hard to get your car back on the road quickly and safely.